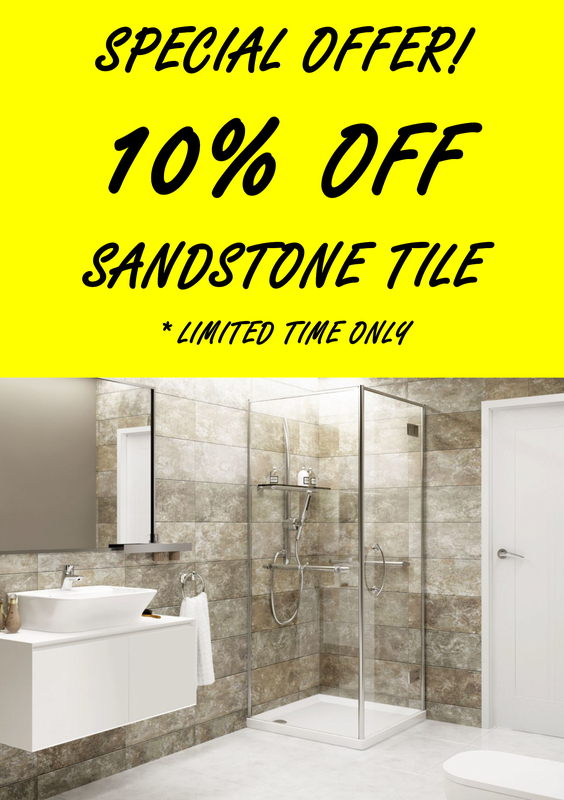 April 11, 2019 by Enviroclad Team·Comments Off on Special Offer: 10% OFF Sandstone Tile! Our Sandstone Tile decorative cladding is now 10% OFF for a limited time only! Sandstone Tile is a stunning design that’s perfect for bathrooms and kitchens. The panels are moisture/mould/mildew resistant and can be fitted over existing tiles or other surfaces for a quick and easy installation. Call us on 056 775 2866 or click here to enquire about this offer.